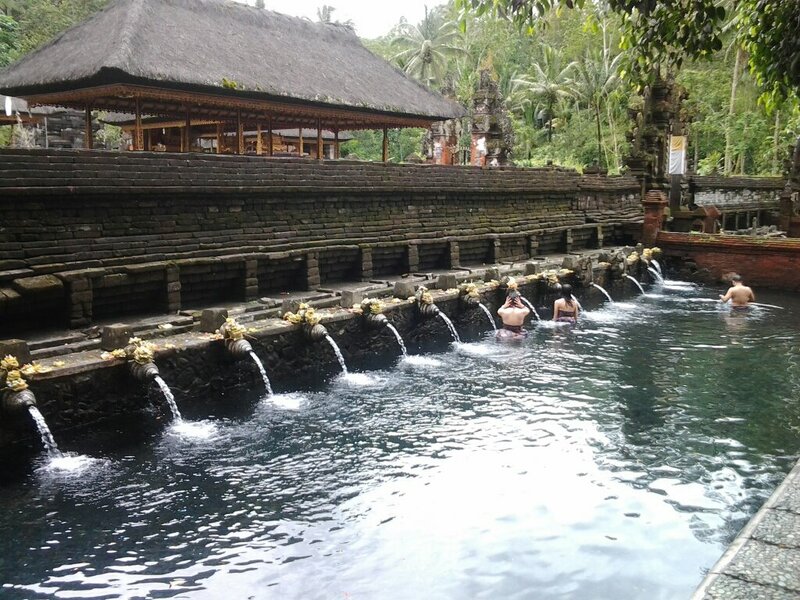 Kintamani tour is the most recommended tour to do especially for the tourist who come for the first time in Bali. Kintamani is the name of a district part of Bangli region located around the mountain in the northern part of center Bali .This tour represents every part of the island both culture and nature. Starting from the major tourist area where most of the Hotels lied, then continue to the county side where the beauty of nature shown. 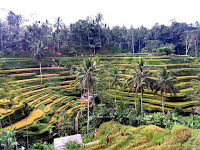 The tour visit many interesting sites such as ; Balinese Dance, Art villages, ancient Hindu temple, agriculture and nature. Price : IDR 500.000,- per car (up to 4 persons. Departure : 8:30 - 9.00 am. - Batubulan Village : watching Barong dance, most famous Balinese performance. - Celuk : silver village ; see workshop, how the silver and gold smith make their creation of jewelry. - Singapadu : Batik, Ikat and Balinese weaving. 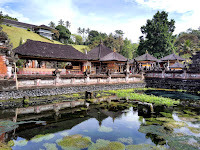 - Mas village : center of traditional wooden craft and furniture. 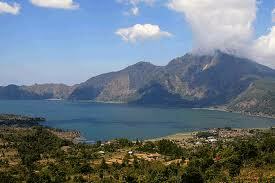 - Penelokan : Viewing Mount and Lake Batur, best place for lunch. 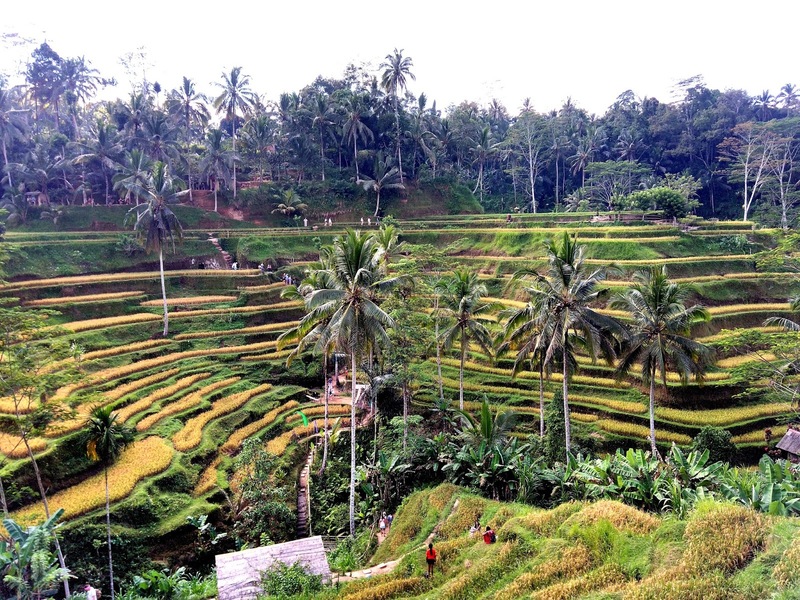 - Tegallalang : Rice Terrace, beautiful photo's background. - Tour price is per car (max. 4 persons)and the beauty of nature.